The mommy makeover patients in my Long Island, NY, practice are typically incredibly excited about the procedure — especially its transformative results. But the cost of plastic surgery is an important factor. For the majority of my patients, in fact, cost is a major element in the decision-making process. While it’s normal to be concerned about the potential cost of plastic surgery, it can also be difficult or even awkward to bring it up with your surgeon. However, it’s important to open the lines of communication and discuss cost as openly as you’d discuss any other element of the surgery. A candid discussion can deepen the trust between you and your surgeon and ensure you’re both on the same page in terms of how you’d like to proceed. Once you receive your quote, there’s no need to set the date for your surgery right away. I encourage my patients to bring it home and review it with other household decision-makers. If you decide that you’re ready to move forward with surgery, you have a number of options for paying for it. Many of my patients choose to avail themselves of third-party financing. We work with 2 companies in particular: CareCredit and Prosper Healthcare Lending. Although you can apply for financing over the internet, our office staff can also help you navigate the process if you’d like. In a recent blog post from plastic surgery resource RealSelf.com, the author provides some great insights regarding the cost of plastic surgery. 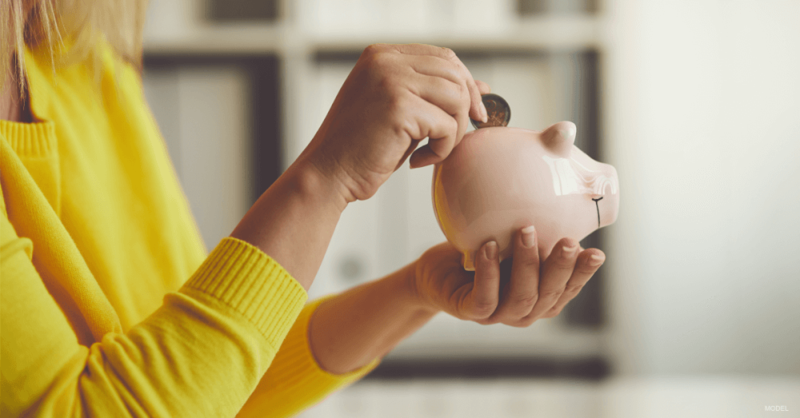 Take a look to get a feel for the average cost of many popular procedures, as well as the pros and cons of using third-party financing for your procedure. Although a procedure as significant as mommy makeover can be costly, it received a 97% “worth it” rating on RealSelf, which indicates that nearly every patient who has the procedure is happy she did. Above all, remember that cost is just one factor when choosing a surgeon — and plastic surgery is certainly not an occasion for bargain shopping. When you’re looking for your own surgeon, pay attention to credentials (including board certification), before-and-after photos, and patient reviews. By taking the time to choose a qualified surgeon with a proven track record of favorable results, you can give yourself the gift of a beautiful, healthy body that you can enjoy for years.